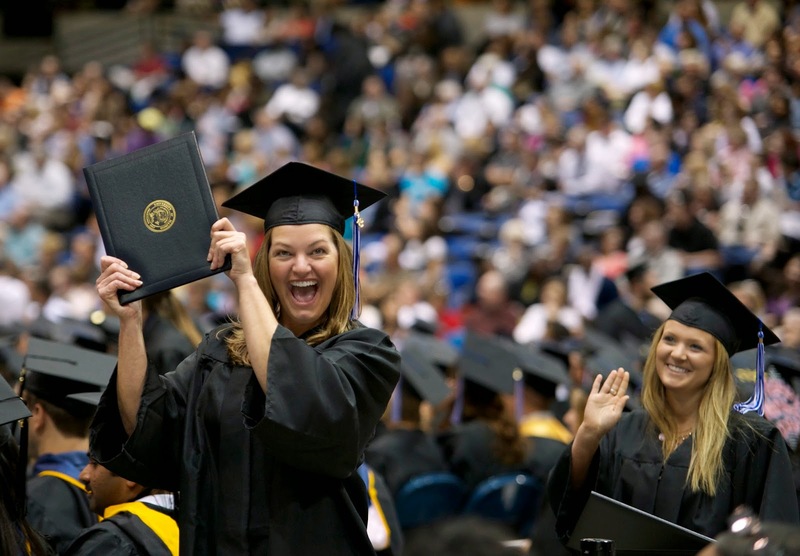 Commencement ceremonies for the University of Illinois Springfield will begin at 4 p.m. on Saturday, May 17, at the Prairie Capital Convention Center, Ninth and Adams streets in downtown Springfield. Of the 1,311 students eligible to graduate, 732 will participate in the ceremony. Tickets are not required for admission and seating will be available on a first-come, first-served basis. There is no reserved seating except for special needs such as interpretive services and wheelchairs. The doors to the main floor of the center will open at 3 p.m. 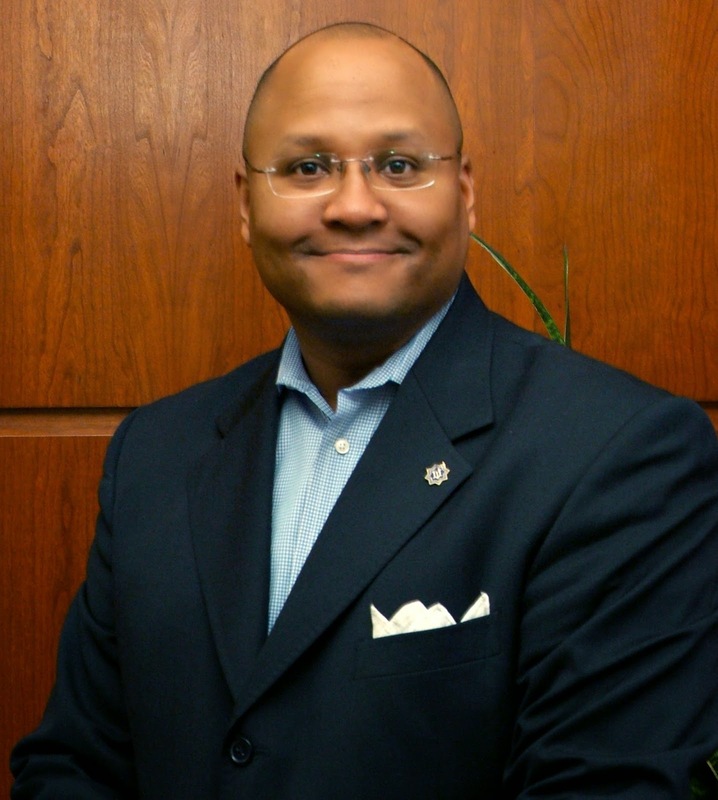 The UIS Commencement speaker will be UIS alum Donovan Pepper, national director of local government relations for Walgreens. He is responsible for local legislative and lobbying efforts at the municipal and county levels in all 50 states and Puerto Rico. Pepper earned both bachelor’s and master’s degrees in political studies from UIS. As a student leader in the early 1990s, he was so highly regarded as Student Government Association president that his peers renamed the student leadership award after him while he was still a student. For the past twenty years and counting, the SGA leader who demonstrates the most outstanding leadership earns the Donovan Pepper Award. Prior to his position at Walgreens, Pepper served as director of government relations for the Illinois Restaurant Association. He also worked for SBC (now AT&T) and the Chicagoland Chamber of Commerce, and served on the appropriations and substantive committee staff for the Illinois House Democrats, where he focused on areas of transportation, higher education and consumer protection. He serves on the board of directors of the Civic Federation, the Greater North Michigan Avenue Association, HFS Chicago Scholars, the U.S. Conference of Mayors Business Council, the Schaumburg Business Association, and the University of Illinois Alumni Association. He is the past President of the Chicago Area Public Affairs Group (CAPAG). Pepper received the UIS Alumni Association Loyalty Award for exceptional alumni service in 2008. Despite all of this, Pepper considers his most significant moment at UIS as meeting his future wife, Heidi Waltner-Pepper, who is also a UIS graduate (M.A., Community Arts Management). They have two children. Business leader Evelyn Brandt Thomas will be awarded an honorary Doctor of Humane Letters. She is the co-owner of BRANDT, a multi-million dollar international agriculture company based in Springfield. Today, at 90 years of age, Brandt Thomas continues to perform an active role in the business, going to work nearly every day. 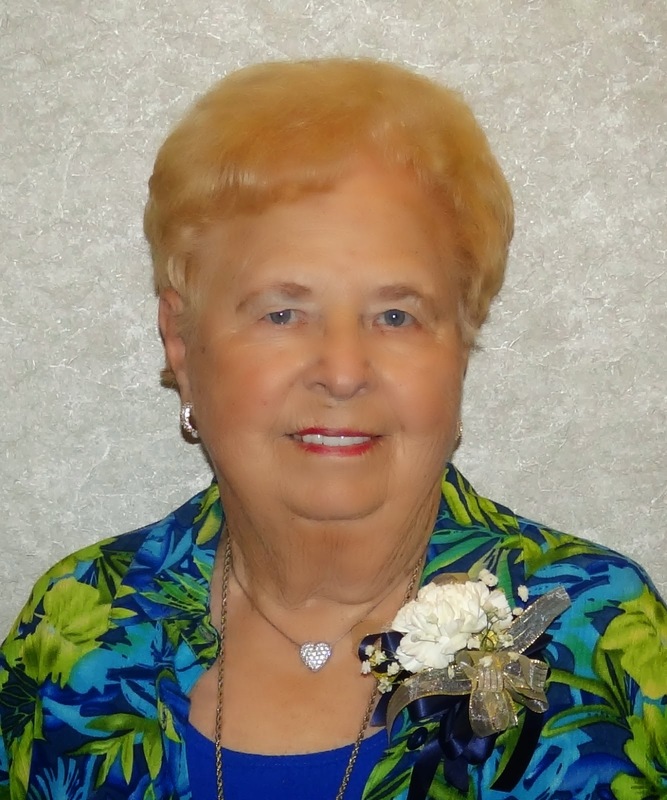 She has also been active in philanthropy for many years, making significant contributions to 4-H and many other non-profit organizations in central Illinois as well as to the University of Illinois campuses in Springfield and Urbana. She has encouraged women to pursue careers in business through her support of the Evelyn Brandt Thomas Scholarship at UIS. Donald Morris, Professor of Accountancy, has been chosen to serve as grand marshal. The student speaker will be Zachary Sullivan, who will graduate with a master’s degree in political science. Accountancy: Anna Cadmus – B.A., Megan Canny – M.A. Biology: Sara Peterson – B.S., Patricia Strutz – M.S. Chemistry: Ritesh Uppuluri – B.S. Clinical Laboratory Science: Brittnee Wojciechowski – B.S. Communication: Aaron Mulvey – B.A., Kecheng Lu – M.A. Computer Science: Andrew Webb – B.S., Matthew Derber – M.S. Criminal Justice: Jarod Medbery – B.A. Economics: Richard Rockwood – B.A. Educational Leadership: Jennifer Durbin – M.A. English: Jacob Cross – B.A., Margaret Burns – M.A. Environmental Sciences: Omonike Ayorinde – M.S. Environmental Studies: Makenzie Riedle – B.A., Emily Cross – M.A. Global Studies: Dexter Burns – B.A. History: Michael Martin – B.A., William Lear – M.A. Human Development Counseling: Lucy Parker – M.A. Human Services: Sarah Erude – M.A. Legal Studies: Anna Corcoran – B.A., Monica Prisco – M.A. Liberal and Integrative Studies: Kathleen Brinkmann – M.A. Liberal Studies: Sarah Trigg – B.A. Management: Bobby Lee Stark – B.A. (Peoria), Ashley Tague – B.A. Management Information Systems: Ankit Patel – B.S., Simi George – M.S. Mathematical Sciences: Jacob Boehm – B.A. Philosophy: Jeffrey Cosby – B.A. Political Science: Elizabeth Kelly – B.A., Ryan Warner – M.A. Psychology: Brianna Werner – B.A. Public Administration: Lauren Gibson – M.P.A., Betsy Goulet - D.P.A. Public Affairs Reporting: Chacour Koop – M.A. Public Health: Logan Kirbach – M.P.H. Social Work: Cary Kasten – B.S.W. Sociology/Anthropology: Megan Bott – B.A. Teacher Leadership: Caryn Tierney – M.A. Visual Arts: Jemilla Sadick Raji – B.A. A number of events are planned for graduates, their families and guests, beginning with a reception for Peoria-area students on Friday, May 9. Separate brunches for CAP Honors graduates and online degree graduates are scheduled for Saturday morning, May 17. The ceremony will be webcast live at www.uis.edu/technology/uislive.html. DVDs ($25) can also be ordered from the Office of Electronic Media, phone 217/206-6799. For more information, go to the UIS Commencement website at www.uis.edu/commencement/.